Richard James are pleased to offer for sale this well presented and spacious Ground Floor apartment, situated within this modern development in Okus, Old Town. This well appointed apartment offers Hall, Living Room which opens to the modern fitted Kitchen, Two double Bedrooms with Ensuite Shower Room and Family Bathroom, both with white suites. 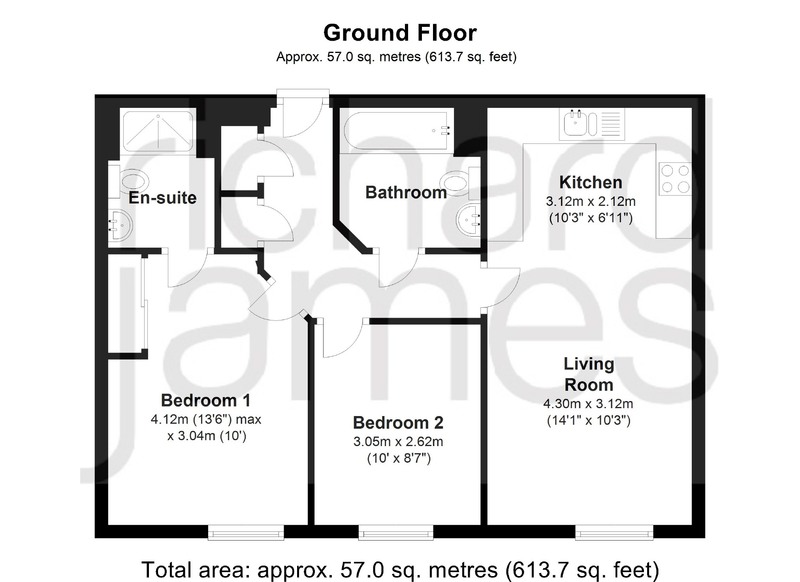 Further features include: Allocated Parking Space, PVCu double glazing, Electric Heating and is being Sold Free of Chain A viewing is highly recommended by the vendors Sole Agent.